Near the Chateau de Chenonceaux, stop off at this charming hotel-restaurant, traditional within a family atmosphere, in a rustic setting full of history where the fireplace dating from 1523 and the wood beams of the same era could tell us about the place. 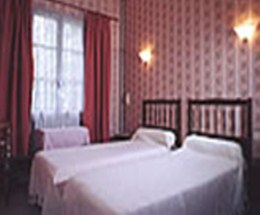 The hotel, in keeping with the restaurant, offers quality service. 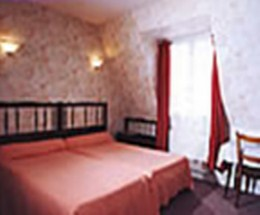 The hotel offers 32 personalized rooms with modern facilities and the same charming atmosphere. Fine cooking is just as suitable for your business meetings as it is for your pleasure activities. Seminars are received with the same careful attention.